At Zacks eye clinic in central London we have optometrists who specialise in fitting complex contact lenses. Contact lenses can offer considerable advantages over spectacles providing a larger field of view with reduced magnification or minification. They are excellent for sports and can be fitted to patients with any prescription at any age. Every patient who wishes to be supplied with contact lenses requires a specialist contact lens consultation in addition to the eye examination even if they are longstanding wearers. This is to confirm that the eyes are healthy and to take a series of special measurements to ensure the best possible fit. Our contact lens specialists will help you decide on the best type of lens to suit your lifestyle, wearing time and visual requirements. Contact lenses are then tried with further assessments of vision, comfort and fit to decide on the best type. 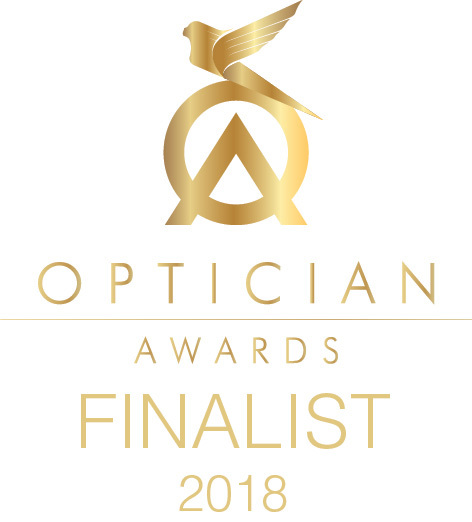 Specialist, complex contact lenses for conditions such as astigmatism, kerataconus or presbyopia (bifocals and multifocals) may have to be specially made. Patients who have previously tried contact lenses may well find that there is a more modern lens which offers superior comfort and vision and for this reason it is always worth trying new products even if previous attempts at contact lens wear have failed. Additional consultations are often required to check that the contact lenses fit well when they have settled on the eyes after a few hours wear and to ensure that there have been no detrimental effects. After the contact lens fitting is completed, regular follow up, aftercare appointments are very important to monitor the contact lens fit, vision and eye health. They are a good opportunity to discuss any problems with your contact lenses or your eyes and to ensure you are wearing the best lenses for your requirements. Follow-up appointments are usually every six to 12 months, however they may be recommended more frequently for new patients, young children or those with conditions such as dry eyes requiring more careful observation. 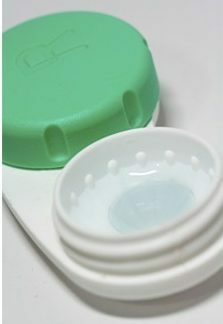 Remember to wear your contact lenses when you attend for aftercare visits and to bring along your contact lens case and solutions. 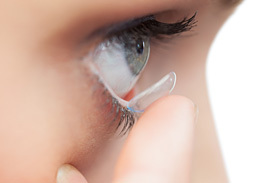 Contact lenses are generally safe to wear and rarely, cause serious eye complications. However, conditions left untreated may cause significant problems if they advance. Regular, planned aftercare examinations will minimise this risk and ensure that any issues are more likely to be minor. “If in doubt take them out”.